My name is Kendy and I have a 2007 Nissan Note that refuses to restart. I live in Kingston Jamaica and I bought the car used at a car mart in fairly new driving condition. About eight months after having the car with no issues at all, I drove to a gas station one Saturday and parked to go inside to purchase some party ice only to return to the vehicle to find it not starting. I got a mechanic to run a scan on the car only to be told that the main E.C.U has stopped working. 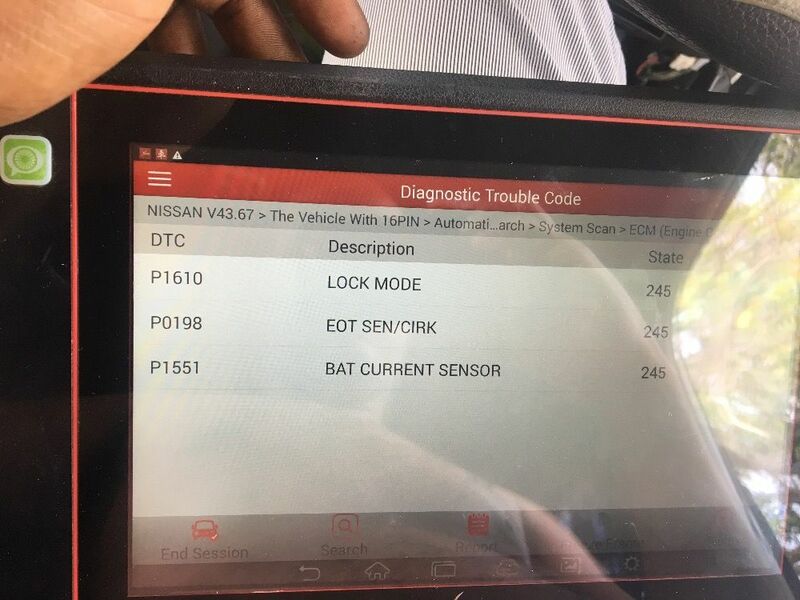 Tried about four different E.C.U's without any luck to learn that my car has no immobilizer system and all the boxes that I have tried after scanning whilst on the car gives me a error code ""p1610"" which I learnt means Nissan anti theft lockdown. My main question is how do I know which E.C.U doesn't carry the immobilizer system? 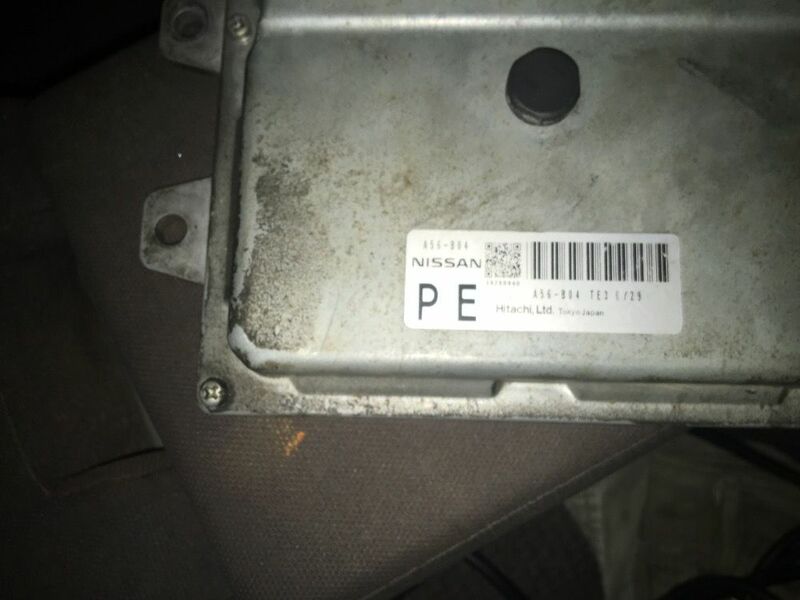 The E.C.U that came with my car has the numbers PE A56-B04 TJ0 7615 printed on it and the last E.C.U that I brought in from Japan used has the numbers PE A56-B04 TJ0 7921 which is also giving me the same p1610 code. I have been up and down from October of last year trying to fix the issue back and forth from one mechanic to the next with each asking me to change different parts only to still, up until now not being able to solve the problem. I am desperate for your assistance even if it's to just direct me to the correct people that can advise me. Whether it be to advise me as to the sequence of the boxes that don't carry the immobilizer system (if any exist that is) or if there is a way to turn it off in the box itself. My car doesn't have a chipped key nor the immobilizer light nor the transponder on the key barrel. Its possible that each ECU you have tried to use has been coded for an immobilizer equipped vehicle and is not receiving the data it needs to "verify" the physical key and the synchronized (programmed) key match so it is preventing you from starting the vehicle. How did he determine that the ECU had stopped working? Lack of communication between scanner and vehicle? Some vehicles have a fuse split between the OBDII port and cigarette lighter and that can cause communication issues if it blows. Upload a picture of the ecu or describe the engine management sytem. A fair amount of nissan engine computers of that era have an option to connect the pulsed grounds for the injectors to different pins in order to bypass the immo. Other ecus will start with an emulator instead of the immo. When I scan I get lock code and no spark from coils. Is that scan with your original ECU?